It’s a major week. We’re finally starting the last month of this hell-fire of a year, the holiday season is officially in full swing. I am having ginger and peppermint chocolate flavored anything I can get my hands on, and I’m even somewhat excited at the idea of wrapping gifts and drinking a modestly filled glass of wine by the crackle of the TV simulated log fire. Now, let’s tune in to five hand selected pristine tracks by rising artists to get you through this week. Ending the bonus section with another round of holiday singles released today, courtesy of the Spotify Singles Holiday Edition: George Ezra, my bellowing cherub, has covered “White Christmas,” Wolf Alice covered “Santa Baby,” Rostam’s covered “Fairytale of New York,” and DMX has covered “Rudolph the Rednose Reindeer.” Check out the full list here. New month, new playlist! If you’re interested in hearing what else I’ve been rinsing this month (aside from the tracks listed above), peep my personal December 2017 playlist. There I will be dumping in new (and occasionally throw back) tracks as the month carries on. 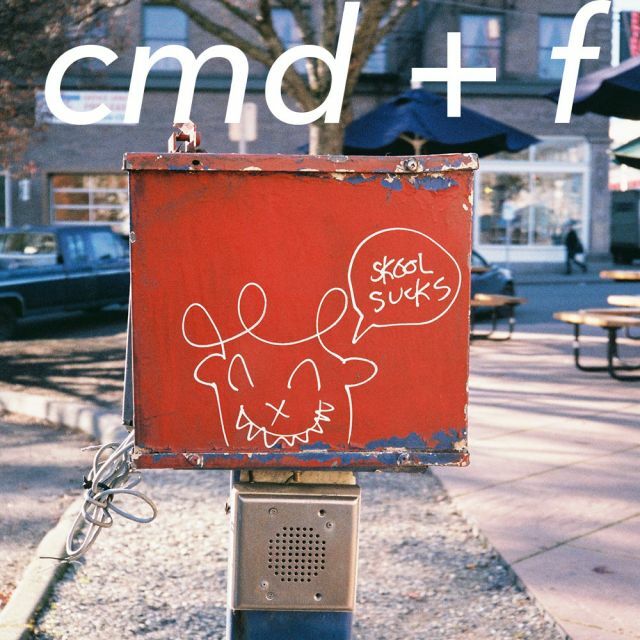 You can dive into the cmd+f archive to hear what I’ve been listening to in previous months this year.